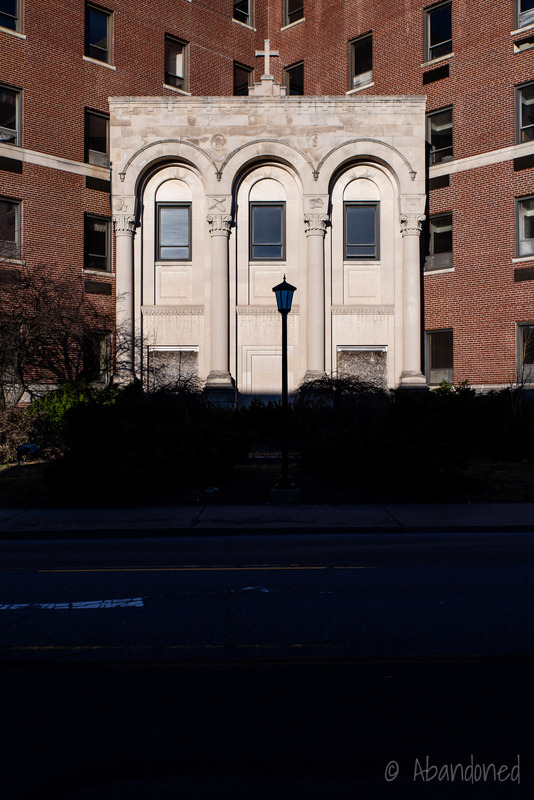 A gallery of abandoned hospitals in the United States. 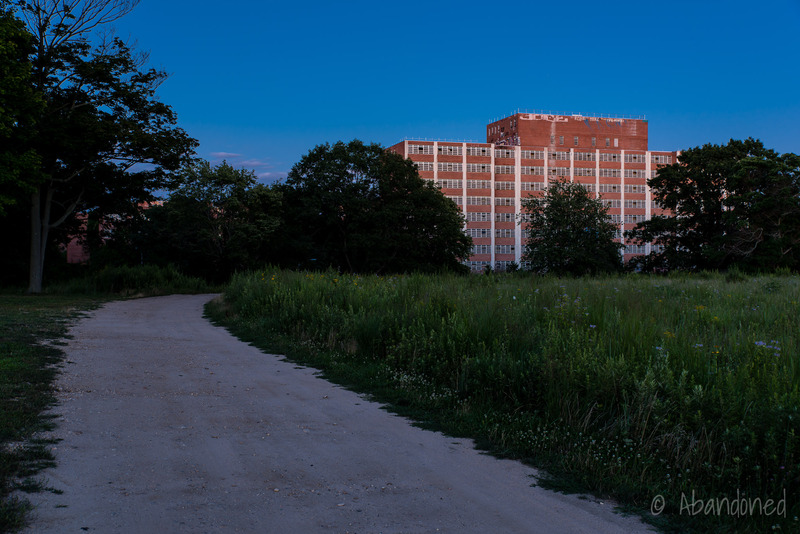 A front view of the abandoned St. Joseph Hospital complex in Hazelton, Pennsylvania. 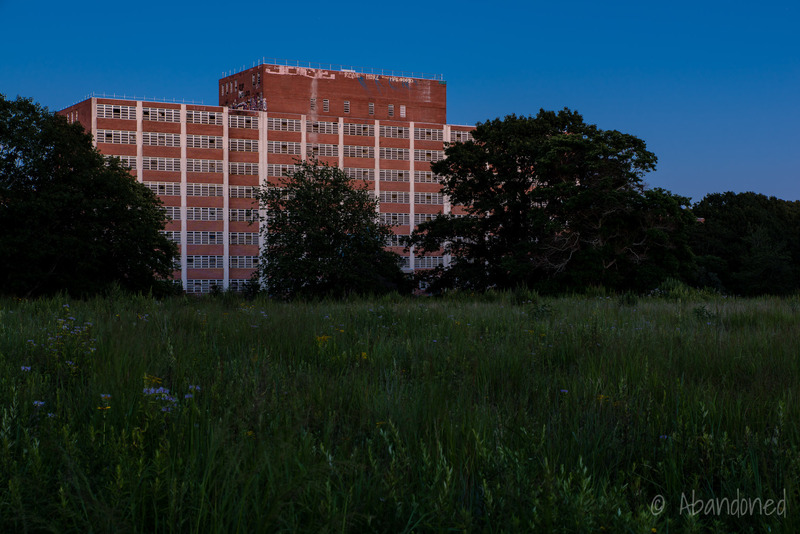 A view of Building 7 at Kings Park State Hospital in New York at sunset.